Located in Riverside, The High Road Program is one of the best substance abuse treatment facility in that area. The High Road Program founded since 1976 is one of the most reputable landmarks in Riverside California. The High Road Program was one of the first facilities to provide counseling and education services for DUI offenders in California. The facility later began to expand its services in the mid-’80s to include domestic violence and anger management counseling service, drug diversion, federal DOD/DOT substance abuse program service, and also rehabilitation services for parolees. Although The High Road Program’s services are related to providing chemical dependency counseling and treatment for its patients referred through the California criminal justice system, the facility also provides low cost, affordable outpatient treatment and counseling to the general public. Currently, The High Road Program is one of the leading providers of outpatient substance abuse treatment and counseling services in southern California. This facility believes that not every individual who uses alcohol or other drugs is an alcoholic or addicted, but the organization believes that providing an early stage education, counseling and family support can intervene in behaviors that could eventually lead to problems with chemical dependency or substance abuse then addiction later on. The High Road addresses the total person – emotional, physical, psychological, social, vocational and spiritual. They believe that lifestyle change can best be provided by an effective treatment program that will cover the patients and their family and friends. Founded in 1976, The High Road Program has been operating for over 42 years of service providing its participants with experienced services. Offering primarily court-mandated programs, patients are simply required to show up polite and sober to complete the treatment programs. This facility is perfect for those hoping to meet legal requirements as easily as possible while undergoing experienced outpatient treatment. This facility also gives a chance to its patients to work in themselves both internally and externally to achieve a better personality, also to live a happy life without the influence of the substances that got them addicted. The High Road Program is one of the best and highly recommended substance abuse treatment facility in California. 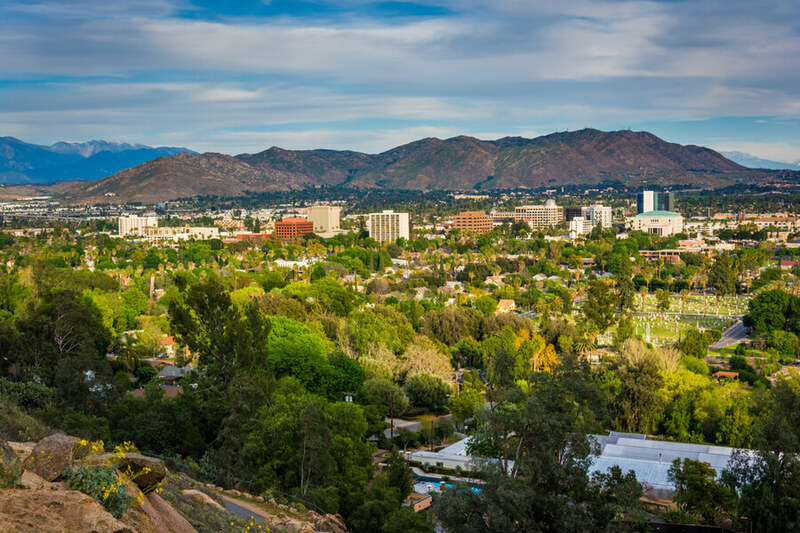 It is said to have helped recover thousands in the region recover from substance abuse or addiction and has been a source of hope and joy to those suffering from the problems in Riverside California. The High Road Program staffs include a team of nurses, CADCs, Case Managers, Psychiatrists, therapists, and pharmacists. The staffs at this facility have years of experience providing treatment and they are a qualified team of professionals who handle addiction issues generally. They commit to their work and are responsible for the recovery of thousands suffering from addiction problems that have walked through their door.